Just received this great feedback from a teacher on one of my Thanksgiving resources that inspired me to write this post. Who doesn’t love pie?? 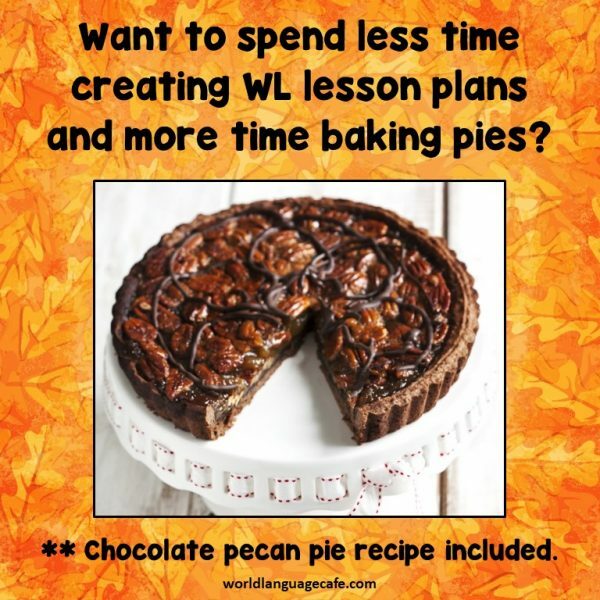 So today, I’ll be sharing one of my family’s recipes for chocolate pecan pie, along with some Thanksgiving resources for your classroom. 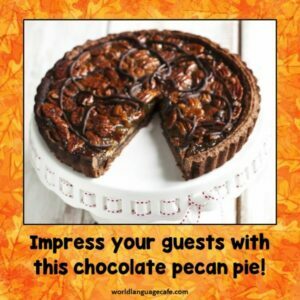 This pie is the perfect combination of chocolate (who doesn’t like chocolate), a touch of coffee (caffeine boost), a hint of maple, butter (yum), and pecans. It tastes like gooey chocolately, mocha goodness with the crunchy nuttiness of the pecans. Delicious! And it’s easy to make! Heat first set of ingredients in saucepan on low, stirring occasionally until combined. In separate bowl, beat second set of ingredients together. 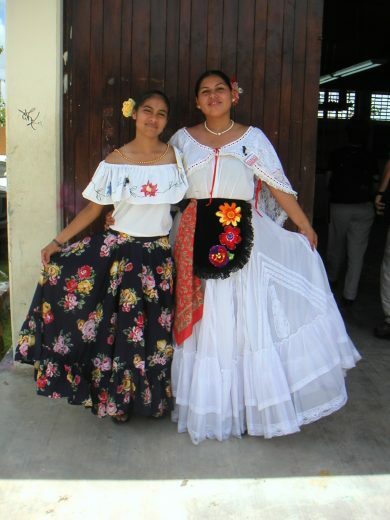 Combine first and second mixtures. Pour into pie crust. Bake at 400 degrees for about 25-30 minutes. Pie will be a little oozy until it sets when it cools. Top with vanilla ice cream. This is important as it’s much better with vanilla ice cream than Cool Whip. Full Disclosure: I didn’t make the pie in the photo, but that’s pretty much what it looks like. My recipe doesn’t have the melted chocolate drizzle on top. It really doesn’t need it, but if you want to make it look fancy, go for it! 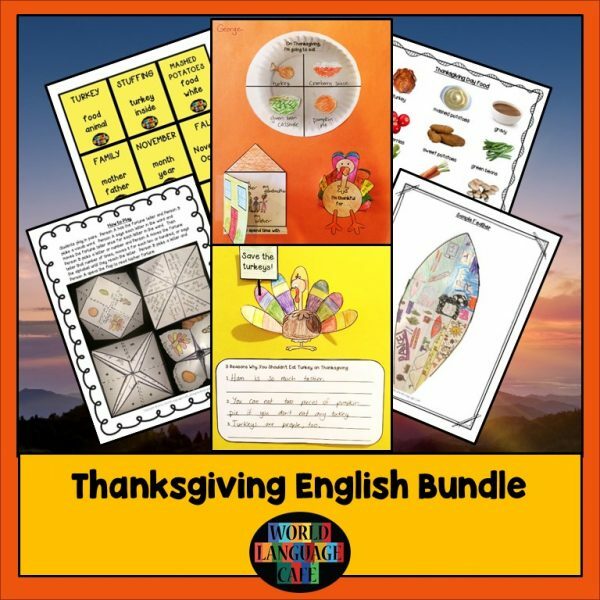 Here are some of the Thanksgiving lesson plans that will save you time so you can bake pies (and let’s be honest – clean the house, cook the turkey, and mentally prepare for your house guests). 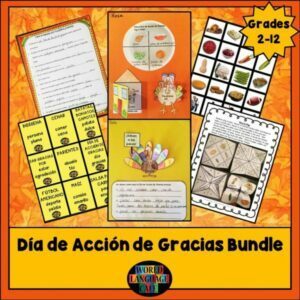 These tried and true bundles have everything you need for all levels of Spanish, French, and English. 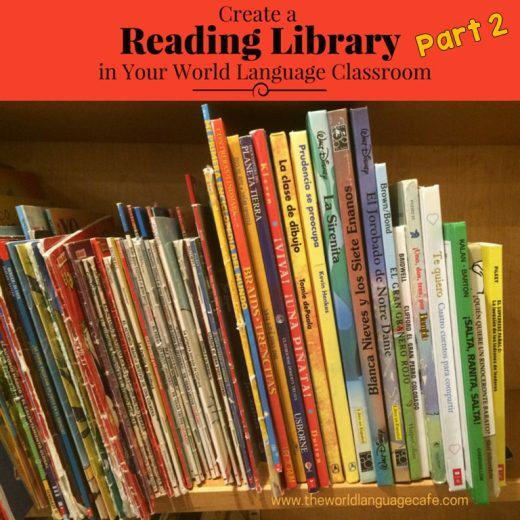 You’ll have lessons for future years even if your classes change. Want something smaller? 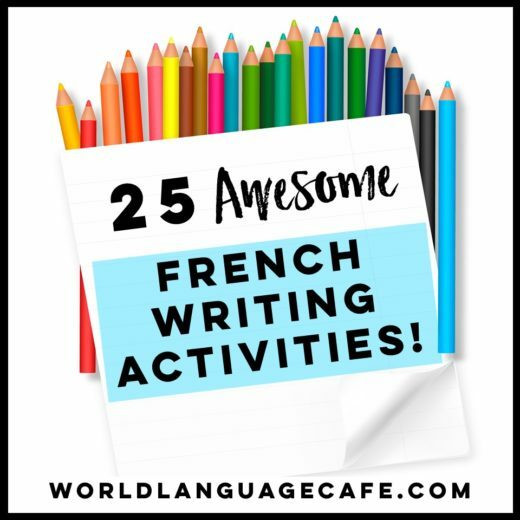 Try an individual resource if you’re looking for something more specific (games – French, Spanish, ESL; writing activities – French, Spanish, ESL; craftivities – French, Spanish, ESL). 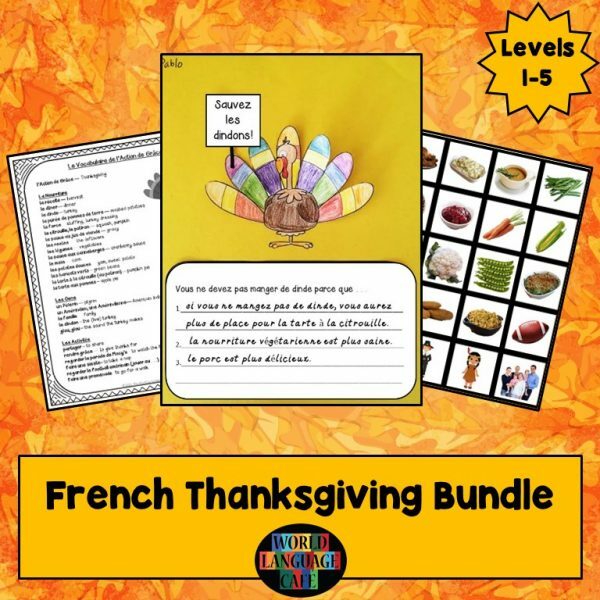 Happy teaching and Happy Thanksgiving!